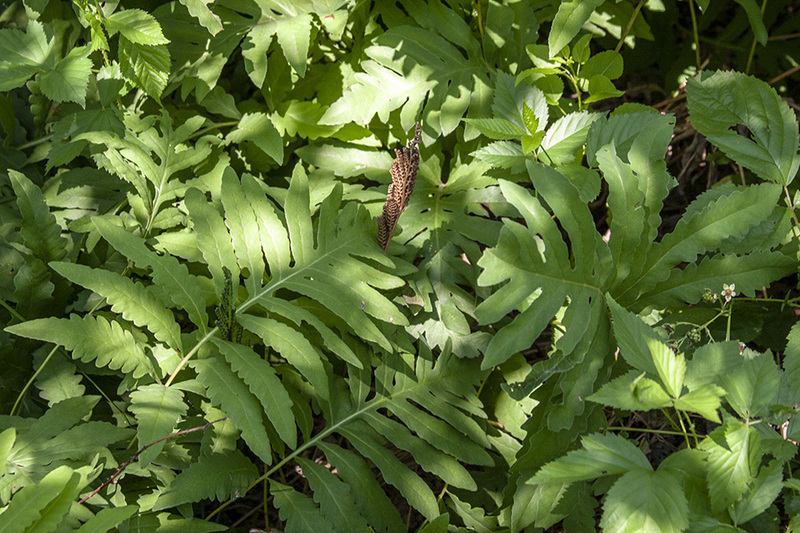 Sensitive Fern http://www.tnnursery.net/sensitive-fern/ is an easy grower and can grow up to 4 feet tall with an outward span of 2 feet. 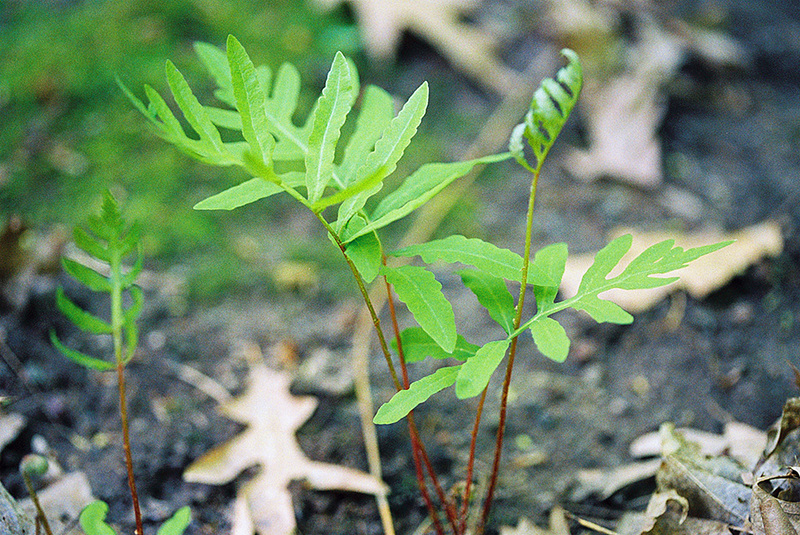 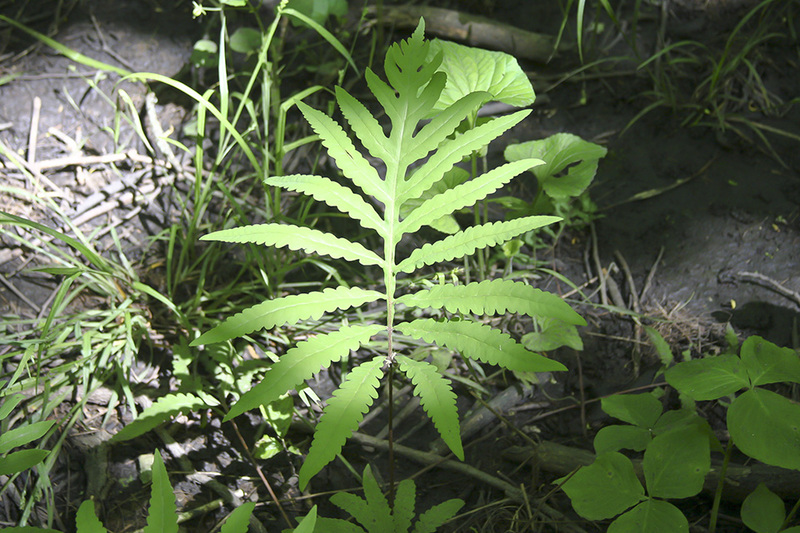 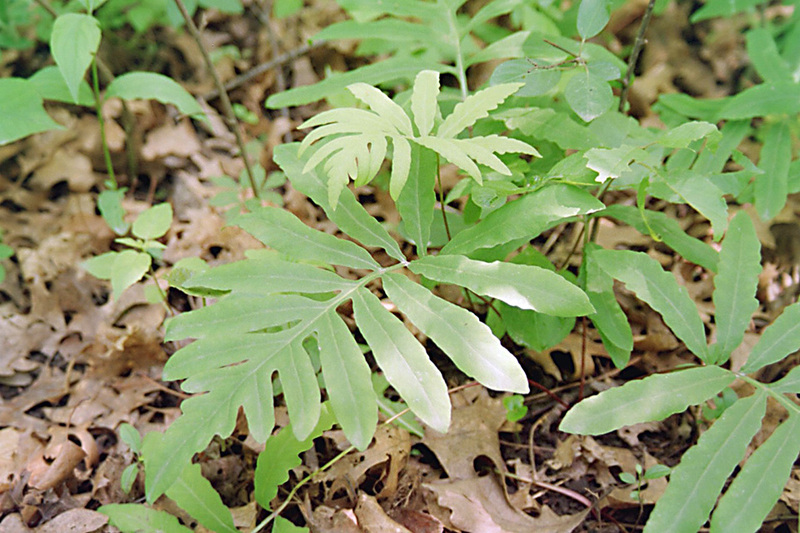 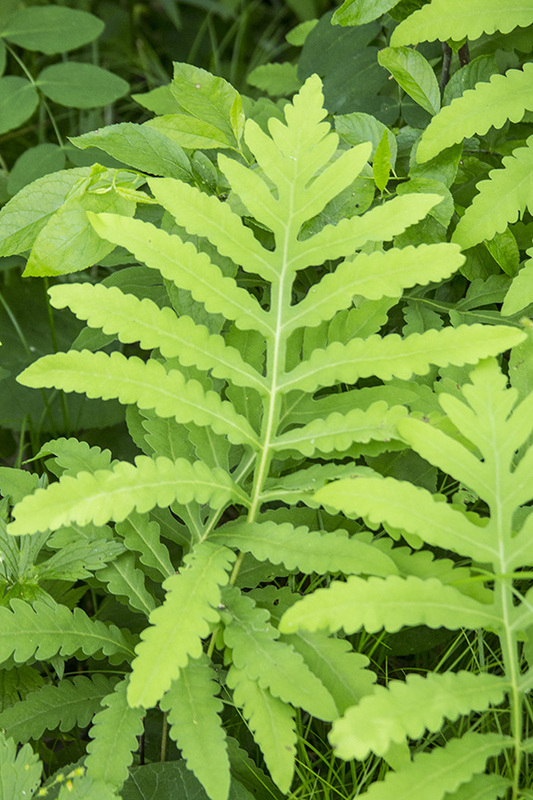 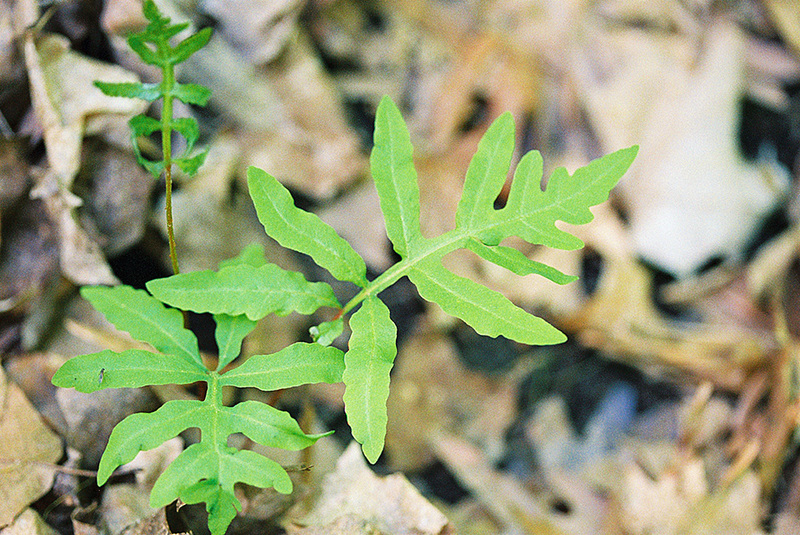 The sensitive fern can be purchased below wholesale cost online at TN Nursery. 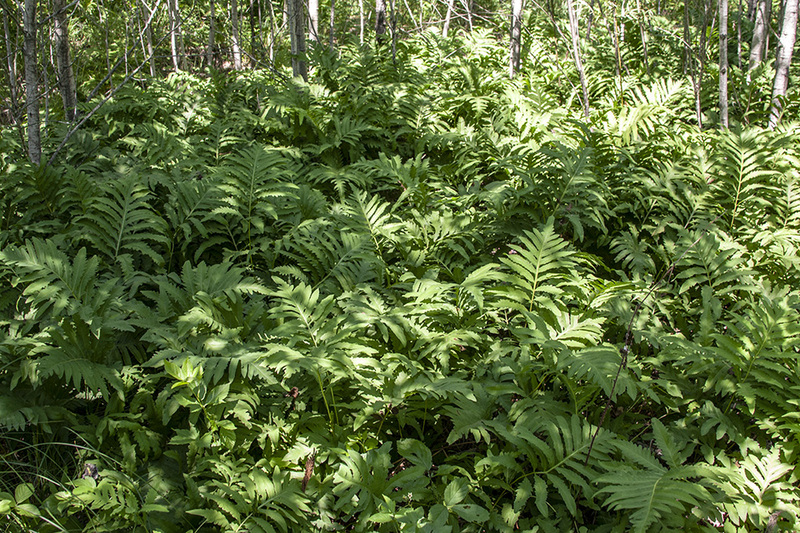 New River State Park Wagonr Access Fern Nature Trail 2 miles.